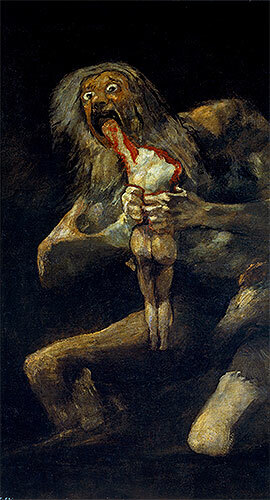 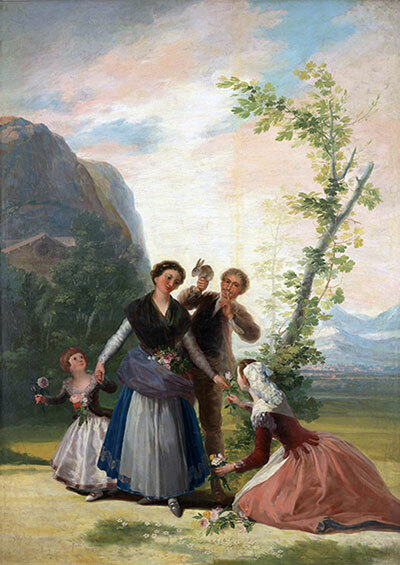 On a day like today – March 30, 1746, Spanish painter Francisco José de Goya y Lucientes was born. 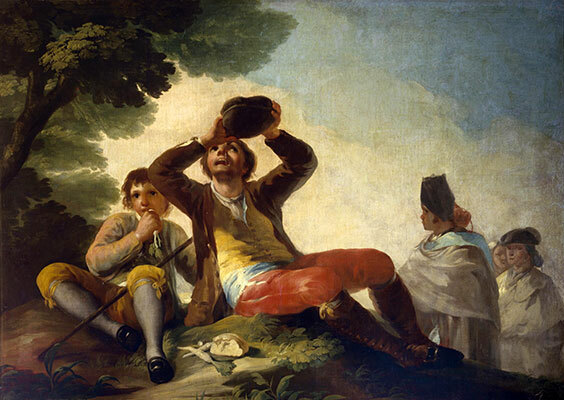 Francisco José de Goya y Lucientes (30 March 1746 – 16 April 1828) was a Spanish romantic painter and printmaker. 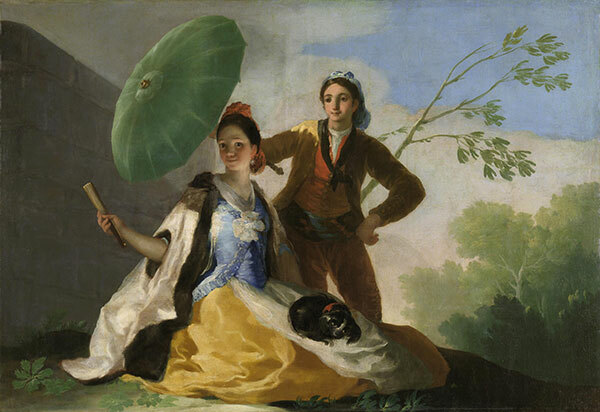 He is considered the most important Spanish artist of late 18th and early 19th centuries and throughout his long career was a commentator and chronicler of his era. 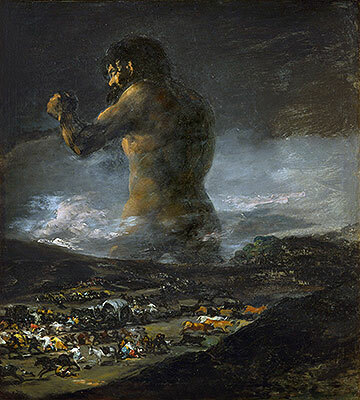 Immensely successful in his lifetime, Goya is often referred to as both the last of the Old Masters and the first of the moderns.